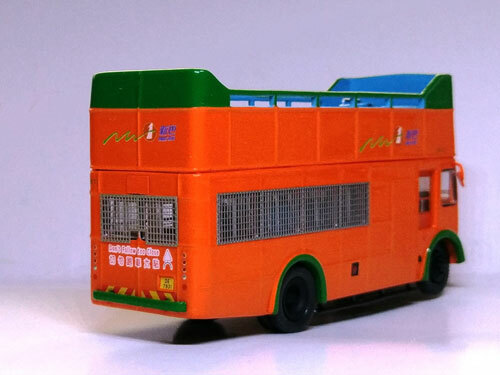 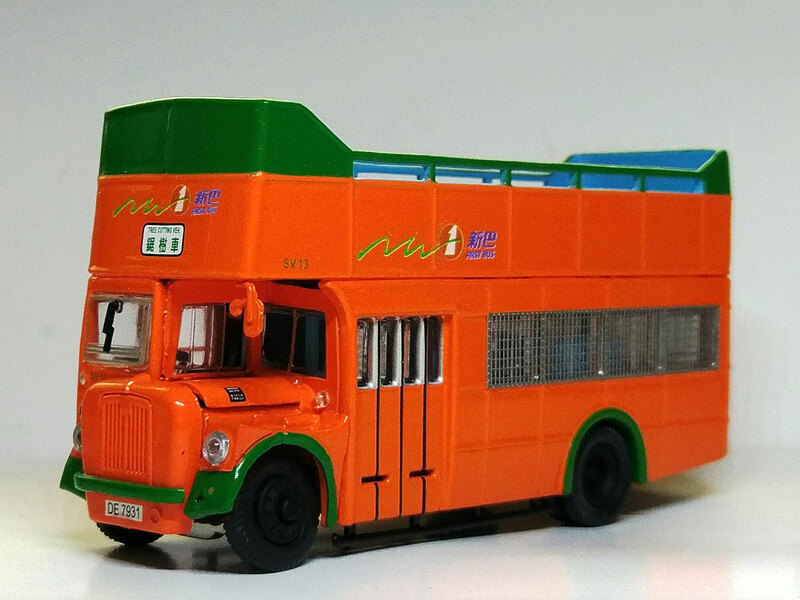 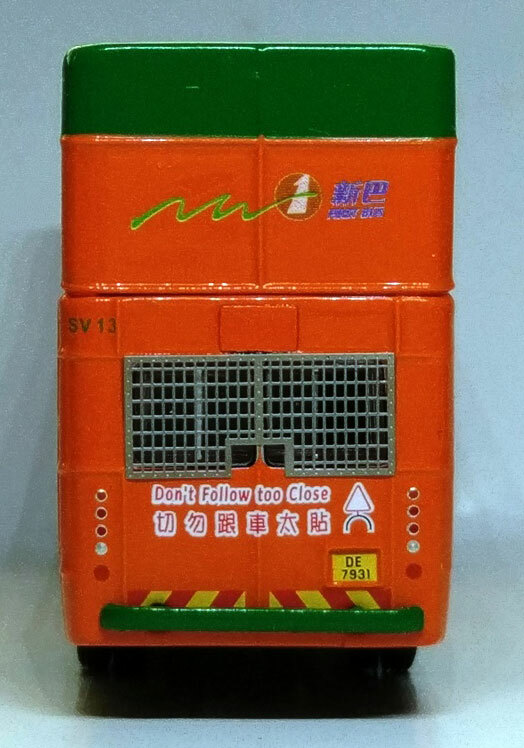 The model - this is one of two AsianBus releases featuring New World First Bus service vehicles released towards the end of 2016. 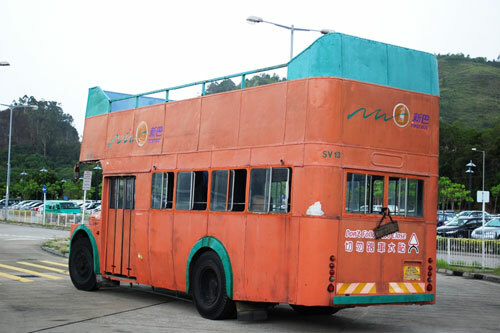 The other is service vehicle (CB17). 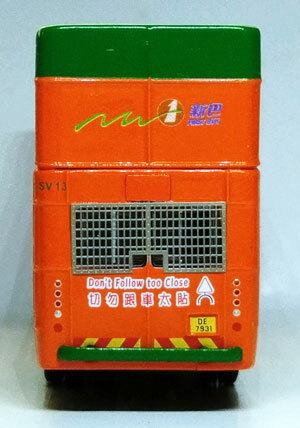 Being un-licensed products, they carry no fleetnames/logos. 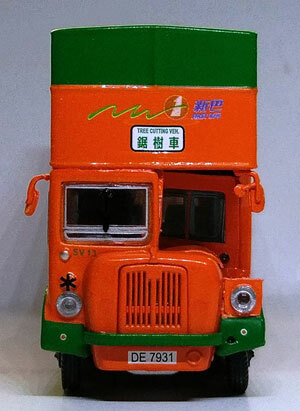 (Those shown in these photographs have been applied by the purchaser). 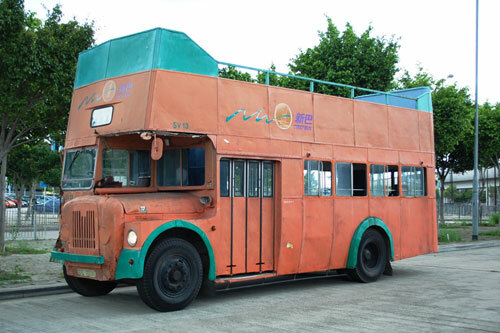 The bus - This short wheelbase Guy Arab Mk V, delivered new to China Motor Bus as a single-decker in 1965, but later converted to a double-decker. Upon withdrawal from service, it was converted to a tree lopper.